Salaams and jumah mubarak my lovelies! I hope you are having a wonderful Friday inshallah. 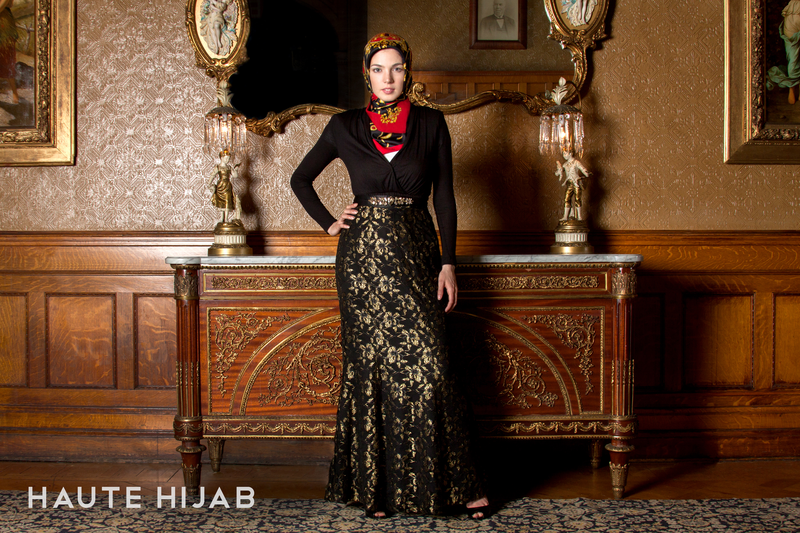 As you know, I typically do a Follow Friday blog post on a hijabi that I think is inspirational on Instagram. Today I want to introduce you to Indah Nada Puspita. a super cool hijabi blogger from Indonesia. She launched her own fashion line in 2012. One thing that really struck me was the theatricality of her styling. I guess that isn’t surprising since Indah Nada Puspita’s secret dream is to be an opera singer or Broadway actress. I love her Instagram account because it illustrates how transformative hijabi style can be. Sometimes, Indah Nada Puspita is almost unrecognizable to me with her style transformations. So that is why I love to follow her and see different ways to shake up my own wardrobe and makeup so I don’t fall into a style/beauty rut. Make sure to follow @indahnadapuspita on Instagram for all sorts of fashion fun and let me know who you think I should feature next on my Follow Friday post! Until then, keep living well and remember me in your prayers!